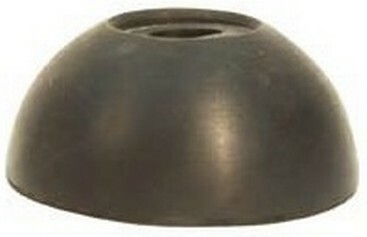 The Capstan Anchor can be installed in metal moulds by the use of magnetic formers. These are used where the lifting anchors are not accessible when casting. They are available in load groups from 1.3t to 10.0t. All magnetic formers are zinc plated for corrosion resistance or made with a rubber coating.